Tékponon Jikuagou has developed and tested a scalable package of social network activities to engage men and women in discussion and reflection about unmet need for family planning. The package works with and through influential and connected network actors who may be more effective in diffusing new ideas and mobilizing public dialogue than formal leaders or health workers alone. 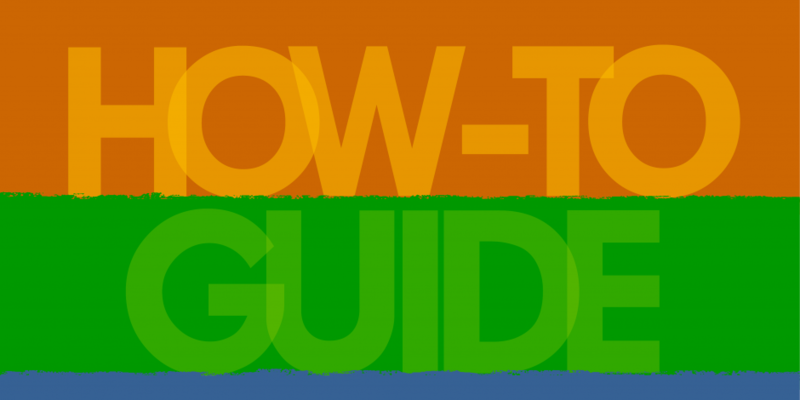 Based on the successful pilot that demonstrated the effectiveness of the approach, this How-To Guide provides detailed instructions for organizations that wish to offer the package. The social network intervention can be used as a stand-alone initiative or as part of ongoing health and development programs. The package represents a low-technology, low-resource solution to addressing the social and gender barriers that discourage women and men who have desires to space or limit births from taking actions to seek services. This How-To Guide provides detailed instructions to organizations wishing to use the package. The first five sections discuss the five intervention components. Each includes an overview, guidelines, and tools. A separate section contains materials designed for use by influential community groups and persons for easy download and replication. The final section contains guidance and materials for the initial training of staff in the approach; indicators and a learning approach to monitoring and evaluation; and suggestions how to adapt the package to different cultural contexts. A participatory social network mapping process allows communities to identify the most influential and connected village groups and individuals. This section contains a description of the two-to-three day social network mapping process and the Social Network Mapping Tool that guides communities to identify, list, and analyze who are the most influential groups and people in their communities. This is the foundational step of the social network intervention since the most socially connected and influential groups and individuals provide the push to diffuse new ideas through community networks. Groups identified in Step 1 discuss, reflect, and diffuse ideas. Story and activity cards address themes related to social and gender barriers to unmet need. Open-ended questions guide reflective dialogue. Group members share (diffuse) new ideas with family and peers. This section describes how to orient Catalyzers in each of the groups identified by social network mapping. Groups choose a Catalyzer to lead regular conversations and reflective dialogues about social issues related to family planning use. Instructions and tools for training and mentoring Catalyzers are included. “Influentials” identified during social network mapping engage their constituencies on issues related to unmet need. They may share infographics that illustrate social barriers, such as, ‘Why do women and men who want to space births choose not to talk about family planning or seek services?’ These trusted influentials break down taboos related to discussing these issues. This section describes how to orient influentials to social factors that stop individuals from acting on desires to plan their families. By broadcasting stories and group discussions, radio extends the reach of new ideas. This section explains how to work with local radio stations and orient local deejays. It includes steps to record group discussions and reflective dialogues; these broadcasts reinforce and complement group and influential activities. Face-to-face meetings and the ‘Each One Invites 3’ Campaign link family planning providers with influential groups. Meetings allow correct information to flow through influential networks, combating misinformation circulating about modern family planning. The Campaign asks network actors to reach out to family and peers not using family planning, talk about (diffuse) their experiences, and offer a Family Planning Invitation Card to encourage them to seek information and services. Thus, it is an important component to helps groups forge links with local family planning providers. This section provides an orientation to planning and implementing the ‘Each One Invites Three’ Campaign as well as an illustrative invitation card developed for Benin. The following resources support project management functions, including how to conduct a simple formative assessment to provide information to adapt the package to different cultural contexts. These materials are designed to provide discussion and reflection about new ideas including new ways of thinking about family planning and gender roles relating to family planning decision-making. Activity cards present a number of active learning exercises to spark conversation and exchange about family planning approval and use, gender norms, myths and misinformation, and other topics. Story cards engage community members in fictional accounts of a set of protagonists who embody current community norms around family planning or model aspirational behavior. The games, ice breakers, and other group exercises here may be used during orientation to help people understand gender concepts and identify gender norms.